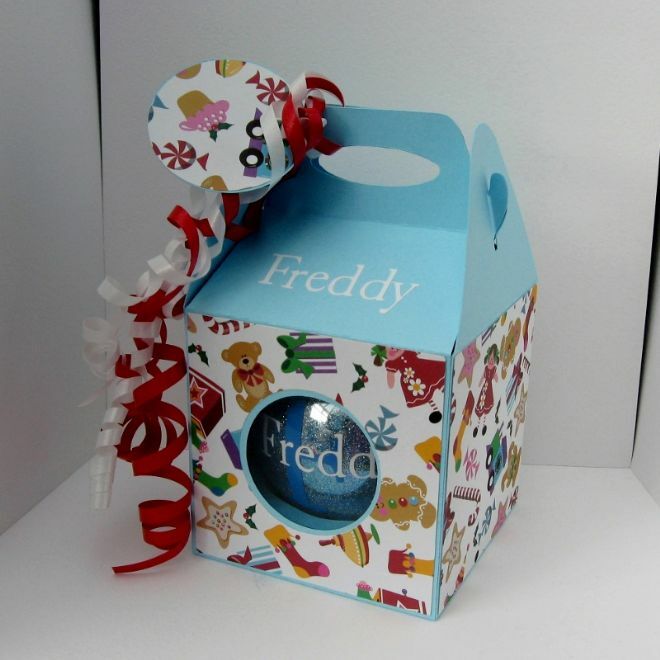 This is a larger version of the Round Bauble Box. 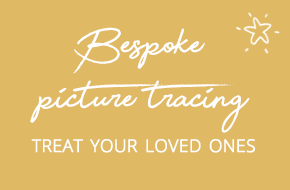 It measures 100mm square so will fit your larger Christmas Baubles/Ornaments with a small bow or a smaller Christmas Bauble/Ornament with a large bow, the choice is yours. It will take 4 sheets of A4 cardstock to cut out the box plus 1 sheet of decorative paper to layer onto your finished box. awesome design and very quick turn around.